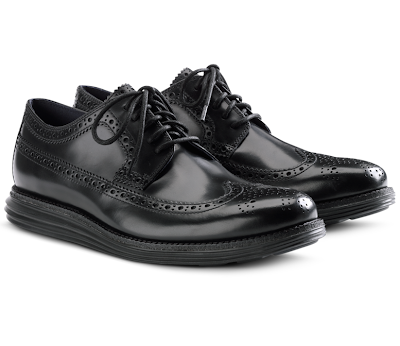 Everyone needs some black on black on dress shoes - so why not make them the most comfortable dress shoes on the market? You know I'm a fan of the Nike x Cole Haan LunarGrand series, so this isn't even a question. Purchase here.